http://maientertainmentlaw.com/?search=disount-us-pharmacy-accutane Bodies of Words is the first book from December Press in 12 years and the 25th book overall from the imprint. This book was launched in conjunction with december‘s 60th anniversary. 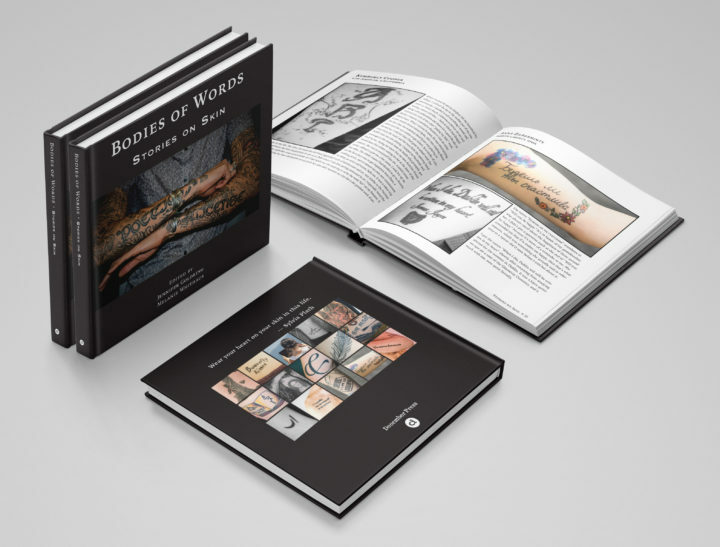 Bodies of Words is a spectacular full-color book of literary tattoos and the stories behind them, making this collection of naked literary expressions a perfect addition to your book shelves or a unique gift any time of year. 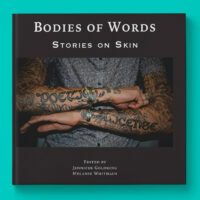 Bodies of Words is available while supplies last and they are sure to go fast! We have a limited print-run and expect to sell out. All proceeds from the sale of Bodies of Words will go directly to our Writers and Artists Compensation Fund. Get you copy now!